GM has recently been granted a patent that will allow the company to offer the performance models being built with engines that have higher compression ratios than in the past. 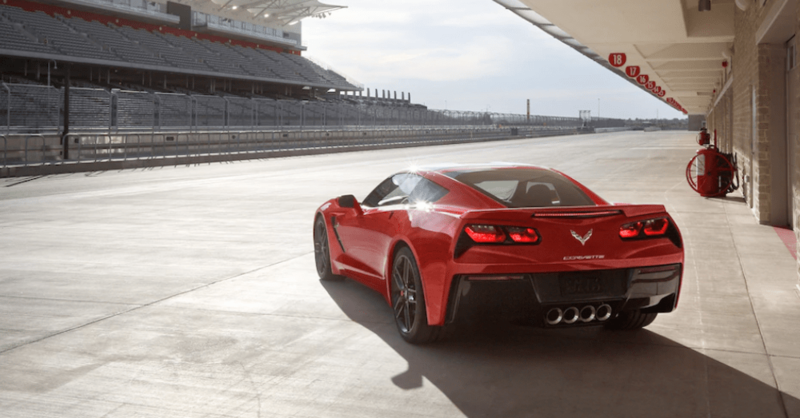 After eighteen months of review by the US Patent and Trademark Office, the documents have been published and approved to allow GM to begin to create higher performance from the engine that we want to enjoy when we take the Corvette or the Camaro out for a drive on the track. Of course, this new approval won’t be limited to these two sports cars, but that’s certainly where it should start. The description of the documents that have been filed offer us an engine that will use a low-flow supercharger and a high-flow turbocharger in conjunction with each other that can be linked to electric motors to provide as much power as possible from the set up. This gives us the idea that GM is working to use as many different ways to boost the power and deliver faster speeds and greater performance numbers from the sports cars and luxury sport coupes made under the Chevrolet and Cadillac names for the drive we’re sure to love. It appears the GM team is looking at these engines to give us more of what we want form under the hood, including better fuel mileage in the smaller models. The depiction offered in the documents showed a four-cylinder engine, but the higher compression ratios can be enjoyed in models that are more powerful and offered with more cylinders, which is where the Chevrolet Camaro and Corvette come in. Using the higher compression and forced induction allows the GM team to use an extreme variation of the Atkinson cycle to make late intake valve closings to allow the air fuel mixture to detonate properly for the drive. GM is considering the replacement of the mechanical cam shaft with a hydraulic or mechanical actuator to allow the ECU to control the rotation and firing more effectively. The study has shown either situation would work great for the application. This also brings in the possibility of a CVT being used to help keep the supercharger at a peak boost to allow for the acceleration and speed we want to have when it’s time to head out to the track for an exciting drive. Whether you’re looking forward to the new mid-engine Corvette, the possibility of this car being a hybrid model, or want to see what can happen with this higher compression ratio, the fact that GM has been approved to use higher compression ratios it seems we’re going to see more power and performance from under the hood of GM sports cars in the future. I can’t wait to see how this approval is applied and the amount of power we see from a V8 engine under the hood of a Corvette or Camaro that has turbocharging, supercharging, and an electric generator for the power that could be maximized.